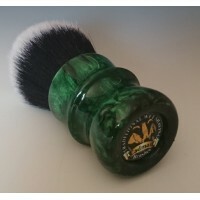 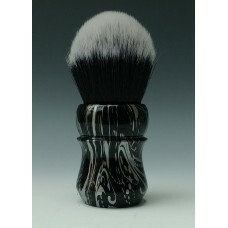 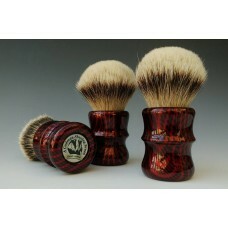 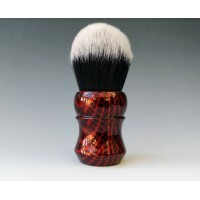 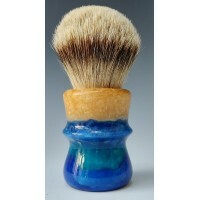 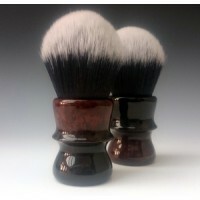 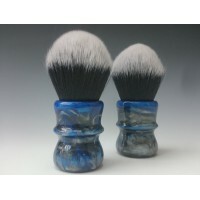 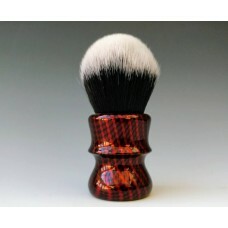 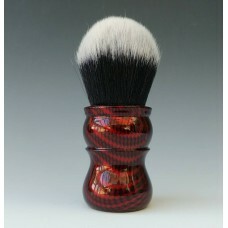 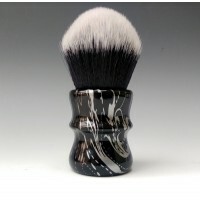 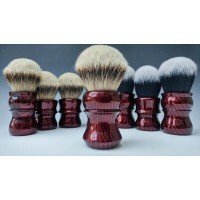 I have recently added a new category where now we are able to offer shaving brushes that are in stock and on the shelve, this means they are made and ready to be shipped out to the customer, if the hair type is for some reason out of stock that's not a problem as the shaving knots can be ordered for that handle this means there might be a short waiting time of a week or two but as a rule they will be on the shelve ready to go out, so what you have aseen on screen is actually what you will get with in our stock section. 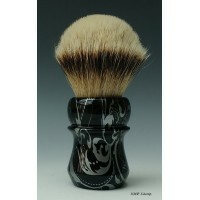 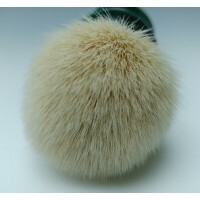 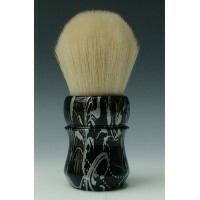 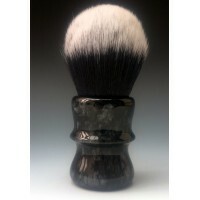 The M55 Cashmere 30mm Synthetic Shaving Brushwith a Silver Floral design.A Cadman Synthetic brush ha.. The M55 Tuxedo 30mm Synthetic Shaving Brushwith a Silver Floral design.A Cadman Synthetic brush hand..
30mm Tuxedo Synthetic shaving brush with Silver Floral design - New!M60 Handle.A Cadman Synthetic br..
L7The Tuxedo 30mm Synthetic Shaving Brush with Red Carbon effectThis brush is available and ready to..
M55 The Tuxedo 30mm Synthetic Shaving Brush with Red Carbon effectThis brush is available and r..
M60 The Tuxedo 30mm Synthetic Shaving Brush with Red Carbon effectThis brush is available and r..